The Collaborative Law Process Act is now law, and it’s a great step for families. The Florida Legislature recently passed this new law, which gives people an alternative to litigation. A rather unique approach, Collaborative Law is based on the idea that parties work strictly to resolve things without litigation. Parties must agree to participate, and attorneys are hired to represent people only in the Collaborative process. 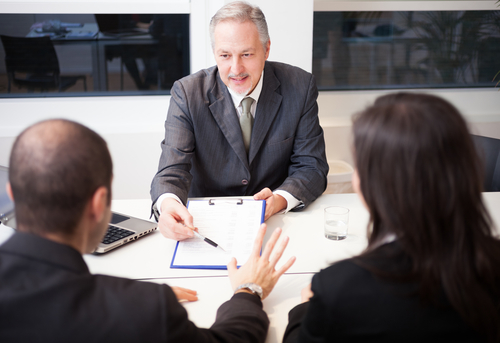 If the parties fail to reach an agreement, he or she must hire a different attorney. 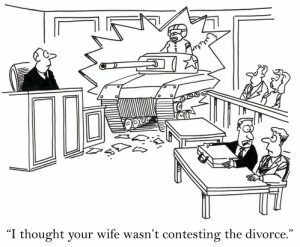 This applies to all types of cases — divorces, paternity cases, and other family law cases. Courts cannot order someone to attempt Collaborative Law. Instead, the parties must agree to try the process. Everyone signs an agreement to attempt the Collaborative process, and there is no litigation during the process. Instead, the parties are free to find alternative ways to resolve matters. Counselors and/or accountants can be part of the team. Each attorney’s role is to facilitate settlement; not spend time and money fighting in court. Collaborative law recognizes that family law cases are not just legal proceedings — they involve emotions, family finances, and children. Generally, what is said remains confidential. A party can refuse to disclose, and prevent someone else from stating, something said during the process. However, there are some exceptions. First, the parties can agree to waive the exception. Threats to harm someone and similar statements are not immune. In addition, claims of professional misconduct are not exempt. If someone makes a disclosure, he or she cannot then assert the privilege. I support the Collaborative process, but it will take time for parties to accept it. If you hire a lawyer to help you, he or she cannot represent you if the parties do not reach an agreement. To many, this sounds strange. But the idea is to focus on resolving the matter and not litigating it.